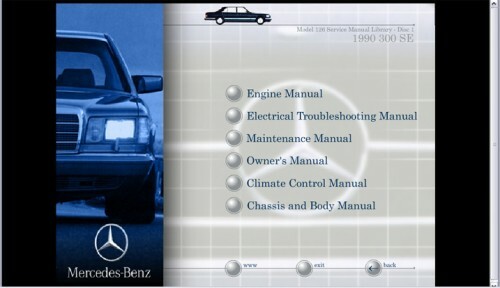 Do you have a Mercedes W126 that you would like to service yourself, or repair yourself? 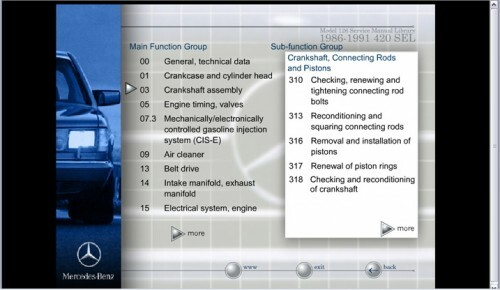 Do not look any further. 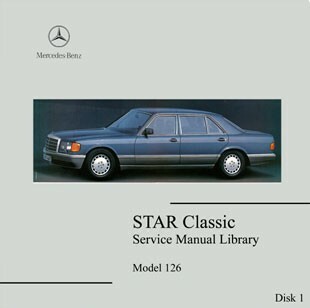 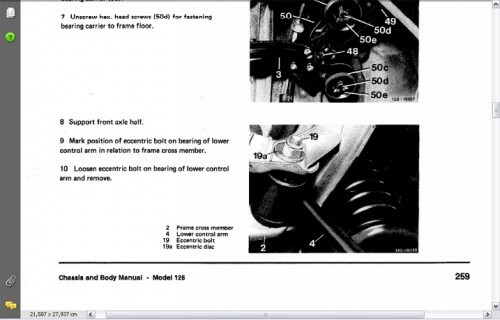 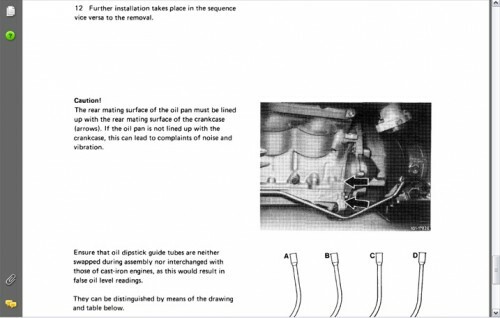 This factory manual on 2 CD covers absolutely everything you need to know on the 126 series.